Client and project demands fluctuate and trying to staff for them is a difficult, costly and very time consuming exercise. There is a growing need for engineers and CAD specialists with an increasing shortage of talent. Paper to CAD is ideal for hand drawn technical documents that require modification, converting them to electronic files for easy modifications and management. Furthermore, free hand sketches, marked up drawings, PDFs and JPEGs can be converted into high quality 2D and 3D CAD files for your use. AutoCAD DWG files can be directly imported and converted to 3D parts, therefore, if any changes are made to the DWG file they will follow directly through to the 3D model. 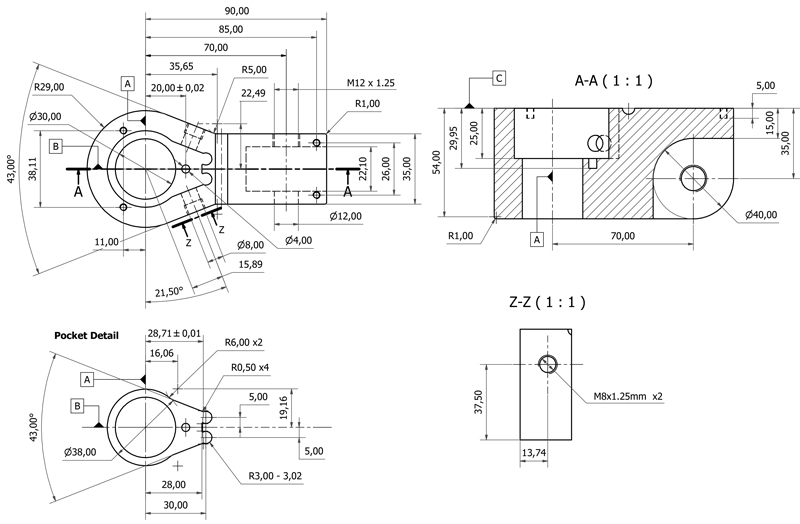 Want more information on our CAD Services? Whether you would like a quote or more information, we can help.